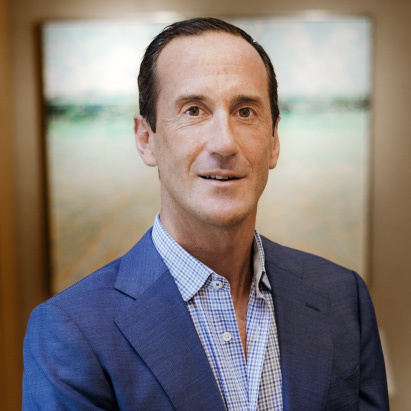 Todd Weyman is a Vice President at Swann Galleries where he organizes eight specialized auctions a year focusing on Contemporary Art, American Art, Old Master through Modern Prints, and 19th & 20th Century Prints & Drawings. During his time at Swann, which encompasses over two decades, the department has offered more than 70,000 works of art on paper by Old Master through Contemporary artists, and achieved numerous world-record prices. Todd is a graduate of Connecticut College (BA 1990) and Williams College (MA 1993). He has worked as a curator at the Yale Center for British Art, New Haven; the Clark Art Institute, Williamstown; and the Herbert F. Johnson Museum of Art, Cornell University, Ithaca. He has taught classes in print connoisseurship as an adjunct professor at the New York University School of Continuing Education, and he serves as the fine-art prints expert on Antiques Roadshow, a role he has enjoyed for nearly two decades.